I’m all for saving a few bucks here and there but sometimes it’s nice to splurge and treat yourself. I can never help myself when it comes to Chanel because everything is just so darn luxurious! 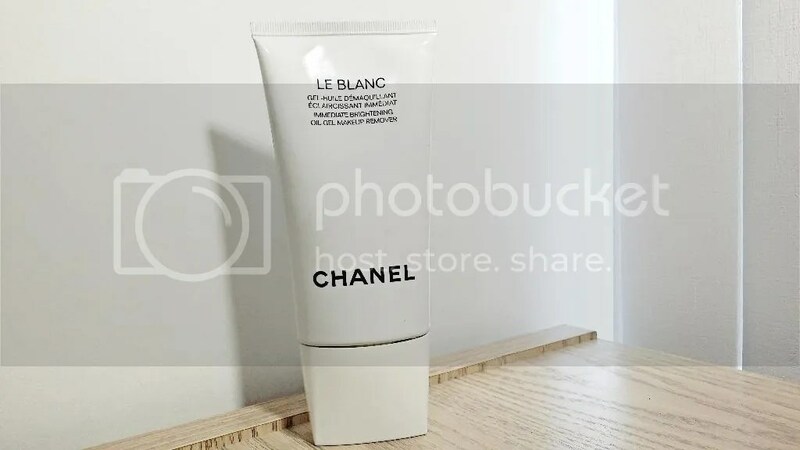 Do you absolutely need to splurge on a Chanel makeup remover? No. Will you love it if you do? I think so! Don’t you just love spring? Everything seems to get lighter and brighter when spring comes around. Including my fragrance collection! 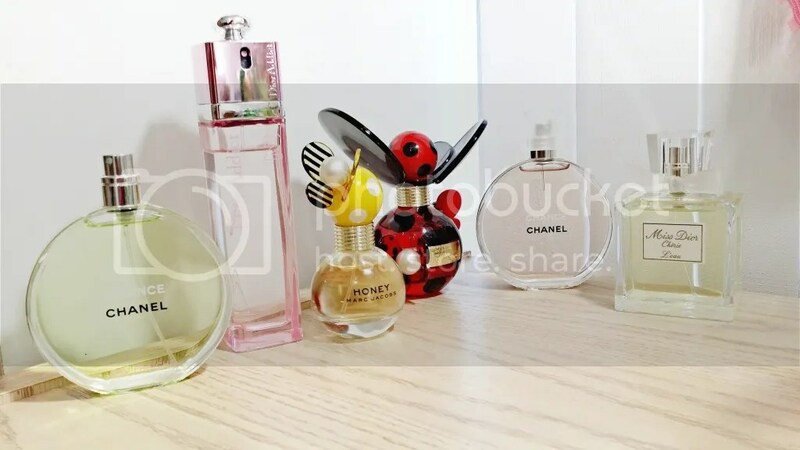 There are some scents that I like to wear all year round (like my beloved Prada Candy) but there are a few I reserve just for spring and summer. Check out a few of my faves! Let’s face it. We all can’t be morning people. Some of us need an extra little pick me up in the AM to get the morning started. I’m not much of a morning person so I rely on a nice, hot refreshing shower to perk me up and get me on track for the busy day ahead. That’s why I’m such a big fan of zesty shower gels! 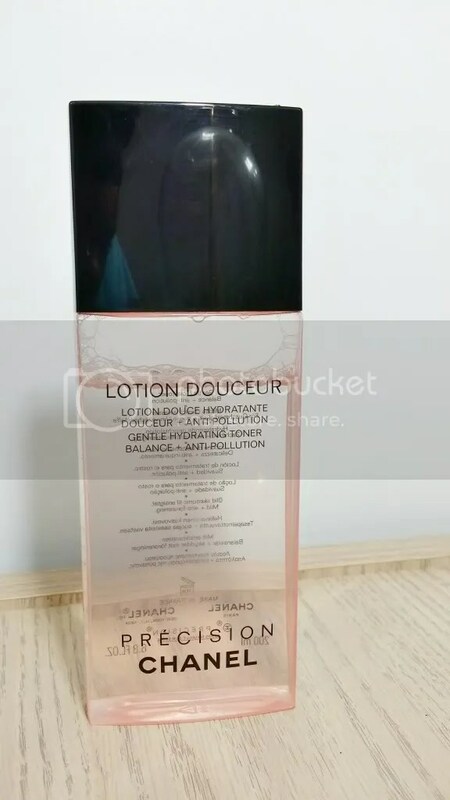 Don’t get me wrong, I live for sultry vanilla and amber scents. But there’s nothing like a nice rub-a-dub in the shower with a crisp, clean smelling shower gel! My first Body Shop haul was pure gold! 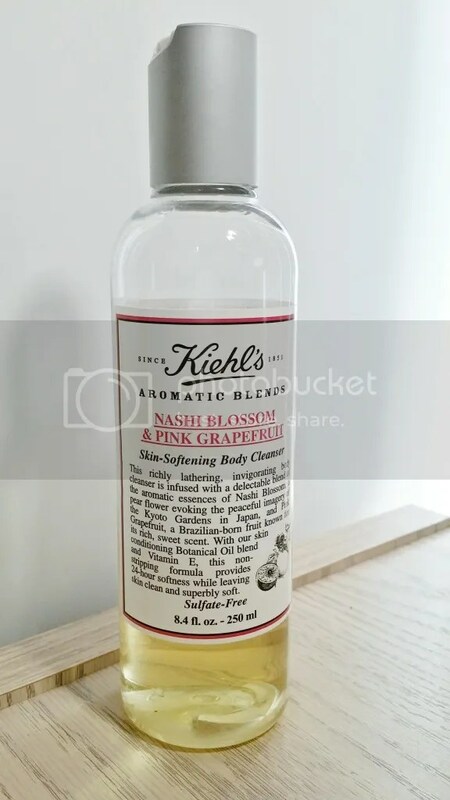 I found a gentle cleanser and moisturizer that I absolutely loved and this amazing scrub mask. 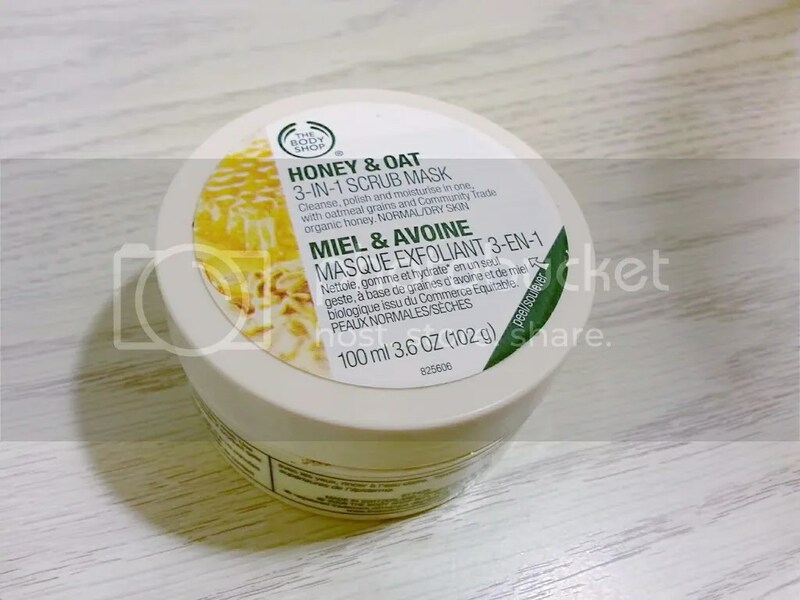 The Body Shop Honey & Oat Scrub Mask is a very gentle and hydrating facial in a jar that works well for normal to dry skin types. I’m all for saving a buck here and there but some things are really worth the splurge. Like these Shiseido Facial Cotton Wipes! I totally thought it was unnecessary to spend $10 on a pack of cotton wipes until I finally bit the bullet and tried them. 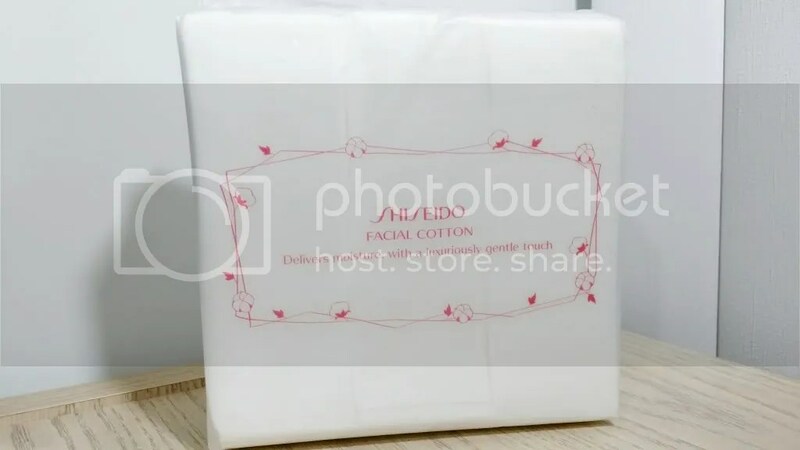 The Shiseido Facial Cotton Wipes are incredibly soft and so gentle on the skin. Sometimes I have to put a little elbow grease into removing those super tough waterproof formulas which leaves my eyes feeling a little rough and abused afterwards. Not anymore! These wipes get the job done without any irritation and most importantly without any residue left behind. I noticed after I started using toner that most cotton balls (and pads too) left strings of cotton everywhere. I absolutely hated picking all the left over pieces off of my face. If you experience similar problems with cheapie cotton pads I highly recommend splurging on the Shiseido Facial Cotton Wipes. They’ll go nicely with your new toner! Have you ever wondered if your skin was completely clean after wash time? I sure have! There’s been quite a few times I felt like I was on top of my skincare routine but still suffered from breakouts. Breakouts can occur for a number of reasons like stress, environmental changes, hormones and more. One of the most common causes is that we simply aren’t cleaning thoroughly enough to unclog those pores. I had no idea how much dirt I was leaving behind until I started using a toner. It was shocking! There’s nothing like starting your day off with a nice morning scrub! Exfoliating makes your skin feel so fresh, smooth and soft. Like a baby’s bottom! I love to exfoliate using masks but I’m finding myself loving scrubs more and more. 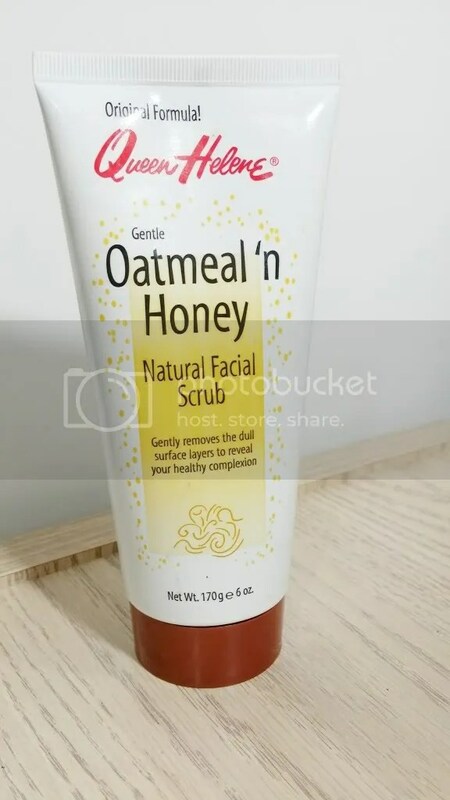 The Queen Helene Oatmeal ‘n Honey Natural Facial Scrub is quickly becoming a skincare staple as it’s super gentle and affordable. Take a look!